This bold anthology of social protest, art, and literature spans five thousand years and twenty-five languages and is the preeminent collection of progressive thought, literature, and art. This massive, stirring, and insightful collection includes literature of social protest, progressive and socialist philosophy, excerpts from novels, poems, speeches, muckraking journalism, and art all in the service of voicing the struggle against social injustice. 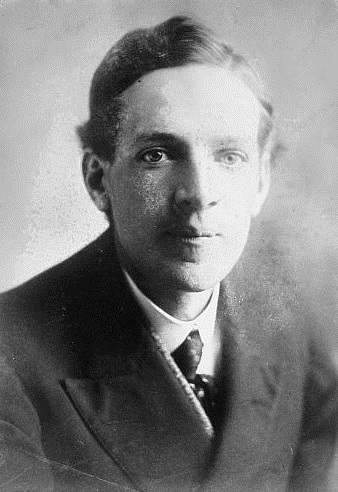 In 1915, shortly after the runaway success of his famous muckraking novel about the Chicago slaughterhouse industry, The Jungle, Upton Sinclair took time out of his busy writing and political organizing life to collect and then edit into a single volume work by the artists, novelists, philosophers, poets, and journalist who had inspired his career. Eye witnesses to war and revolution, Christian heretics, saints, humanist philosophers, labor organizers, martyrs, feminists, socialists, satirists, and characters from Dickens and Shakespeare can all be found in The Cry for Justice. This nearly 1000 page book includes work by Upton Sinclair, Jack London, Euripides, Dante, Emile Zola, Leo Tolstoy, John Galsworthy, William Blake, John Keats, Edward Bellamy, Charles Dickens, G. K. Chesterton, Winston Churchill, H. G. Wells, Walt Whitman, Charlotte Perkins Gilman, Rabindranath Tagore, Mark Twain, Abraham Lincoln, and many, many others in the form of essays, stories, poems, tracts, jokes, protests, and first-person accounts. Together they highlight a long undying progressive socialist tradition that most recently surfaced in Bernie Sanders's 2016 presidential campaign. The Cry for Justice is not a history book, it's a book for inspiring a better future, as relevant today as when it was first published. H. G. Wells, a contributor, referred to The Cry for Justice as Sinclair's "Book of Life." Jack London's enthusiastic introduction, which he calls a "humanist Holy Book," ends with "To see gathered here together this great body of human beauty and fineness and nobleness is to realize what glorious humans have already existed, do exist, and will continue increasingly to exist until all the world beautiful be made over in their image. We know how gods are made. Comes now the time to make a world." Available for pre-order. This item will be available on May 21, 2019.